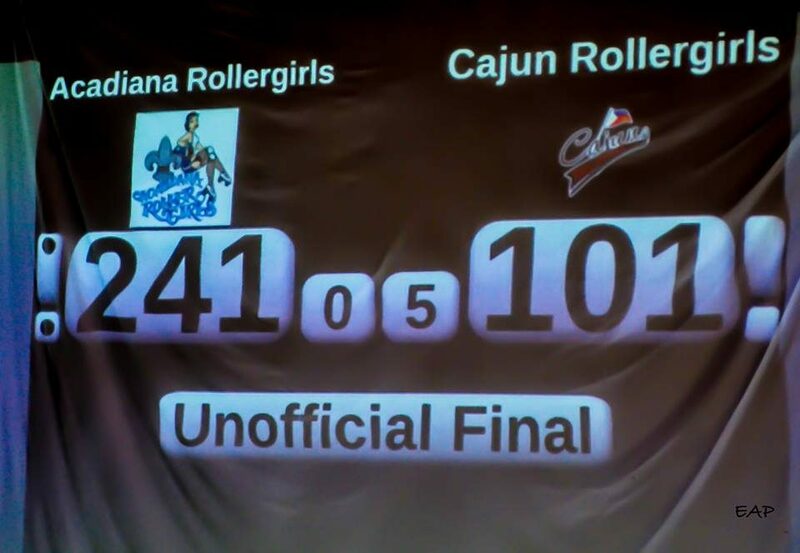 Your Cajun Rollergirls fought valiantly last night in Youngsville, but fell to the Acadiana Roller Girls, 241-101. Thanks so much to ARG for having us and giving us a great game. We always love playing you ladies! CRG is back in action on August 20, as we travel to New Orleans to face the Big Easy Rollergirls‘ Second Line as part of a triple header event at UNO’s Lakefront Arena also involving our friends the New Orleans Brass Roller Derby! More info on that game soon. PR Mageddon Headin’ to WFTDA Playoffs! Happy Birthday, Dirty D!